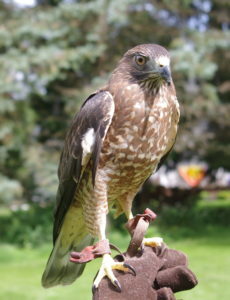 LIVE RAPTOR PROGRAMS NOW AVAILABLE! 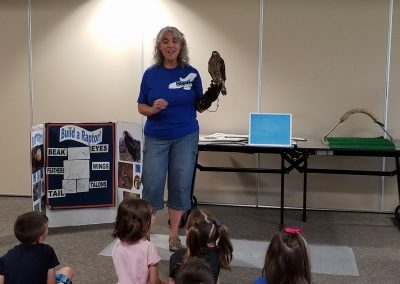 BBRR’s “Raptor Connections” programs feature live birds of prey and help the audience get connected with the natural world. 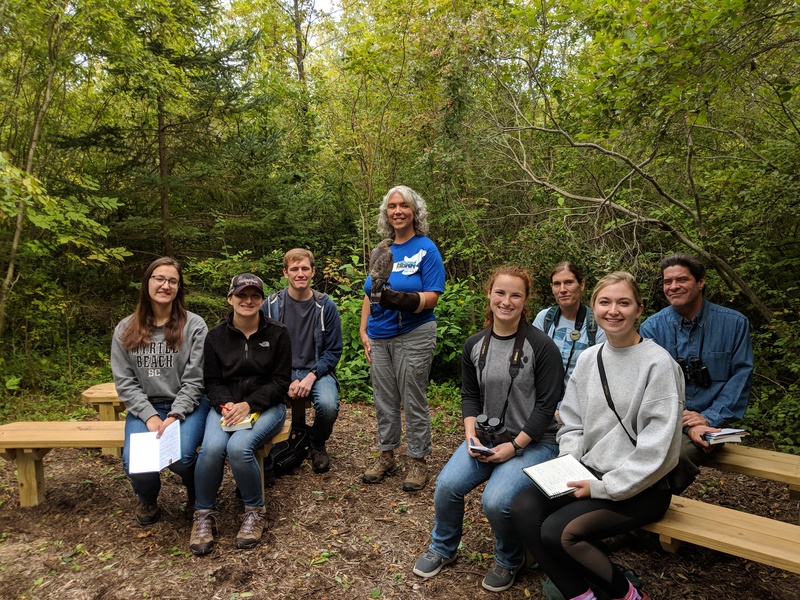 Raptor ambassadors are used to help teach a variety of subjects relating to raptors and the environment. These programs are available to groups of all ages and interests. 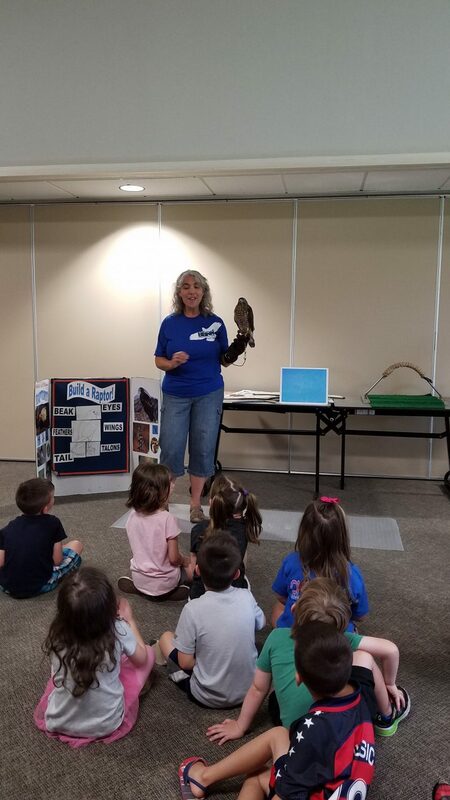 For more information on program topics, scheduling and fees for Raptor Connections programs, contact Daena Ford at information@bbrr.org. 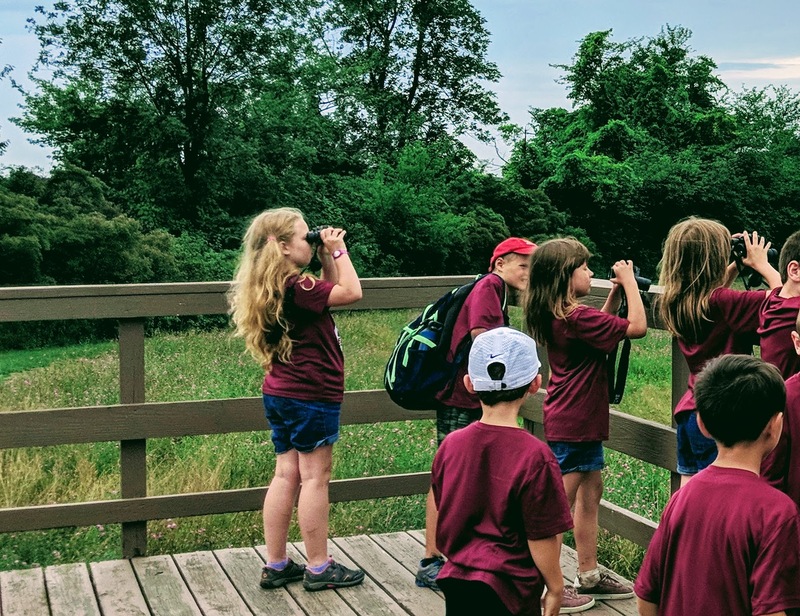 Field trips to Braddock Bay to observe the various activities of BBRR can be arranged for almost any group. Visits can include a single or combination of activities listed below. Hawk Watching: There are 14 species of diurnal raptors regularly seen at Braddock Bay each spring. Here is your chance to see hawks swirling overhead in what is called a “kettle”. Learn how to identify hawks, and discover what we learn from doing hawk counts. Offered March through May. 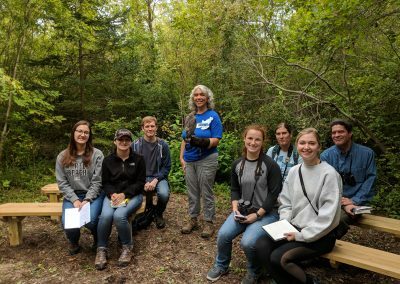 Raptor Banding: Up close and personal encounters with live hawks are likely on this trip. See how hawks are carefully captured and banded, and then released back to the wild. Discover what is learned from this important research. Offered March through May, and August. Owl Prowls: Explore the Owl Migration Trail and learn what clues to use to search for roosting owls. Finding an owl pellet just might lead you to a wild owl roosting in a pine tree at Braddock Bay. It’s a sight you’ll never forget! Offered March through early May. CONTACT BBRR to schedule a field trip for your group. Let BBRR Come to You! Educators from BBRR will travel to your site for either formal or informal programming. From school programs to festivals, we are capable of adapting programs to fit your needs. 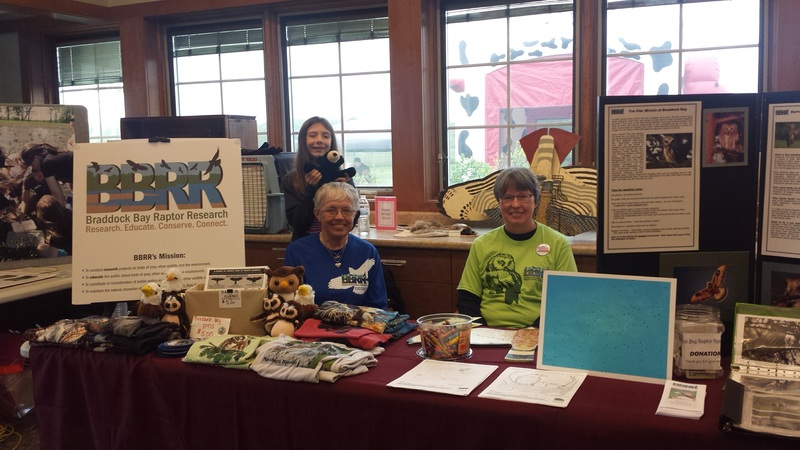 Our goal is always to promote awareness of raptors and the environment while fulfilling the objectives you request. 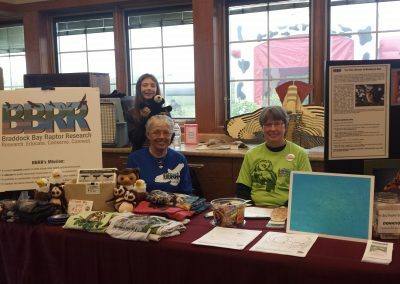 CONTACT BBRR to set up a presentation or festival appearance for your group or event.